“Intelligente” snellader voor 4 AA of AAA NiMh Eneloop batterijen. 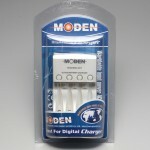 High quality charger for 4 AA pen-lite batteries. The automatic charger switches itself off once the batteries are fully charged. 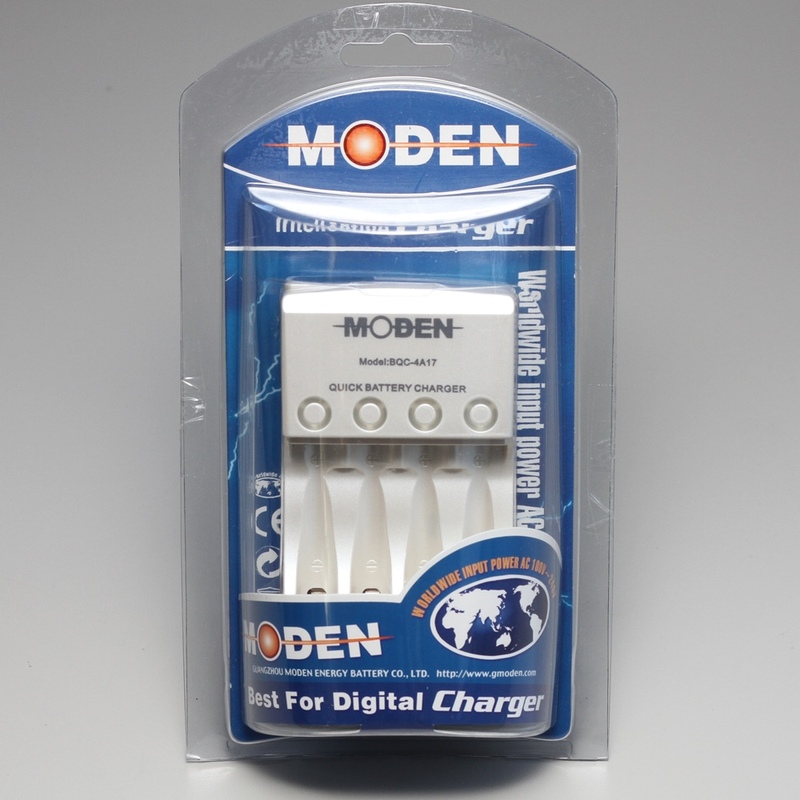 This charger has been developed specifically for the latest generation of NiMh Eneloop batteries supplied with the Classic iNSight2.